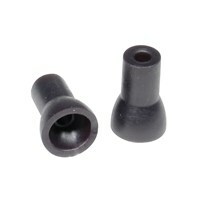 The Steth-o-mate Original is a silicone ear tip that replaces the hard plastic tips found on most stethoscopes. 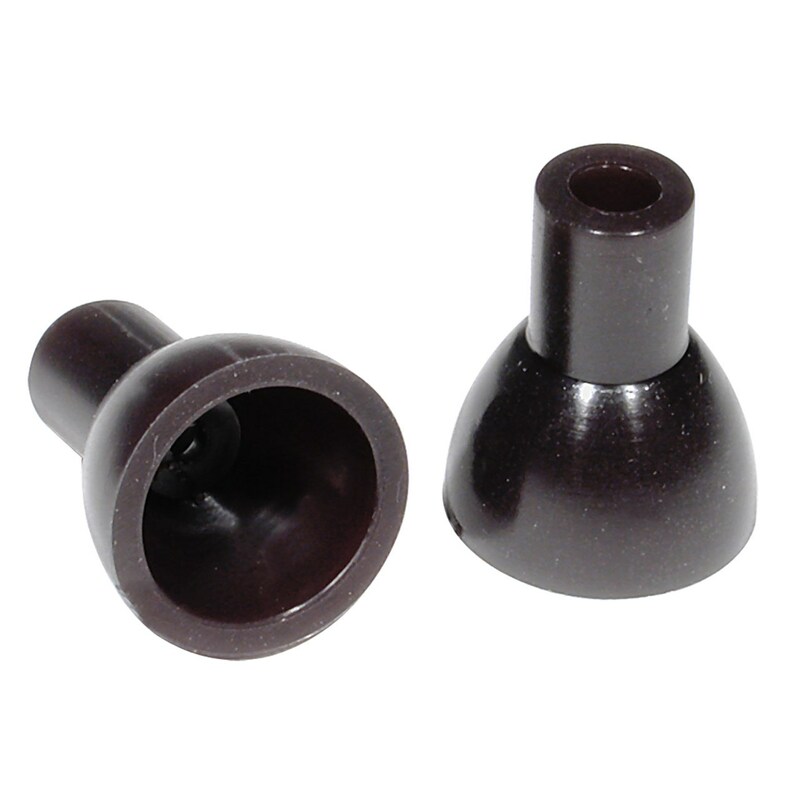 The Steth-o-mate Original allows the person wearing an ITC (in-the-canal) hearing aid to use a stethoscope along with their hearing instrument. 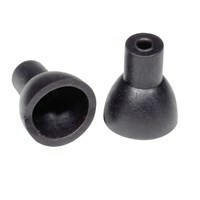 This hearing aid accessory is available in two sizes. 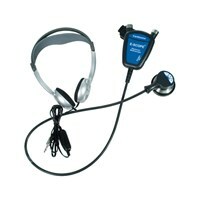 Also available for Littmann Stethoscopes. Sold by the pair non-returnable.